Independence Home Care of New York Inc. (IHC of NY), offers medical-related services to patients in a home setting. 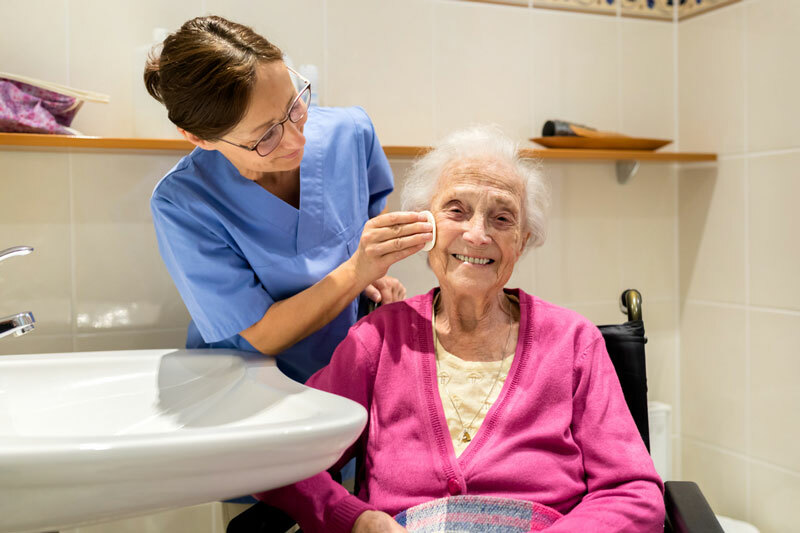 Home Health Care Services include medical or psychological assessment, wound care, medication teaching, pain management, disease education and management, and nursing care. Services are provided by Care Coordinators- Licensed Practical Nurse, (CCLPN) with the support of Home Healthcare Aides (HHA’S) who carry out such task as; assistance with, Activities of Daily Living (ADL) including bathing, dressing, transferring, using the toilet, feeding, and walking, that reflect patients ‘capacity for self-care. Medication management/support, wound care, and other nursing healthcare services are monitored and followed-up on daily. Services are supervised by a Professional Registered Nurse and ordered by a licensed physician or authorized practitioner, and are included in the plan of care, which is also collaborated with the family and patient. Independence Home Care of New York Inc., offers services that are provided by Care Coordinators -Licensed Practical Nurse, (CCLPN) under the direction of a Professional Registered Nurse who diagnoses and treats a person's responses to actual or potential health problems through health teaching, health counseling and provision of supportive care to maintain or restore the patient's highest capacity. These services are continuously assessed by Registered Nurses to better meet patient needs. Services are ordered by a licensed physician or authorized practitioner, and are included in the plan of care. Independence Home Care of New York Inc., offers services that are provided by an accredited social worker and includes the identification, assessment and management of social problems that are related to illness, the receipt of medical care and the attainment and maintenance of health. The social worker maintains an ongoing positive relationship that consist of one on one, group interaction, or social participation per patient request. Services may be ordered by a licensed physician or authorized practitioner, and included in the plan of care. Independence Home Care of New York Inc., offers Preventive Care that includes oversight of health services like screenings, check-ups, and patient counseling that are used to prevent illnesses, disease, and other health problems, or to detect illness at an early stage when treatment is likely to work best. Most importantly IHC of NY continuously monitors, follows up and coordinates on going communication between Healthcare Providers enhancing healthcare outcomes. Independence Home Care of New York Inc., offers temporary, short-term supervisory, personal, and nursing care to older adults with physical and/or mental impairments. Independence Home Care of New York Inc., offers "health care treatment, including interdisciplinary end-of-life care, and consultation with patients and family members, to prevent or relieve pain and suffering and to enhance the patient's quality of life, including hospice care." 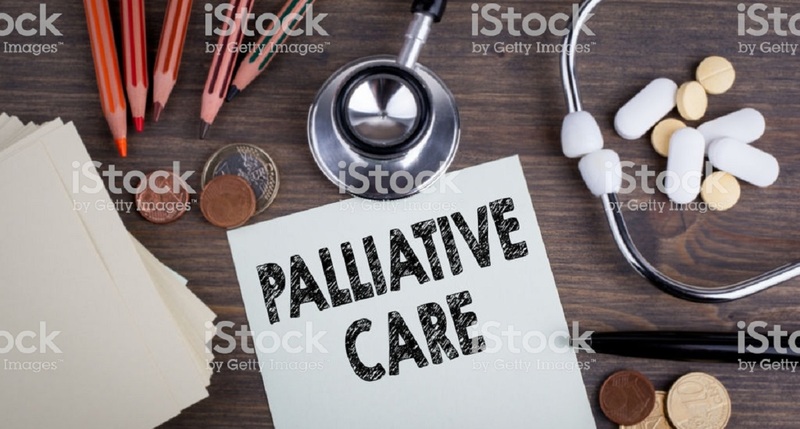 IHC of NY has created a team of Palliative Care Providers to include a team of doctors, IHC of NY Nurses, Medical Social Worker, and other specialist who work together with a patient offering an extra layer of support. The IHC of NY Palliative Care team specializes in treating people suffering from the symptoms and stress of serious illnesses such as cancer, congestive heart failure (CHF), chronic obstructive pulmonary disease (COPD), kidney disease, Alzheimer’s, Parkinson’s, Amyotrophic Lateral Sclerosis (ALS) and many more. This type of care treats pain, depression, shortness of breath, fatigue, constipation, nausea, loss of appetite, difficulty sleeping, anxiety and any other symptoms that may be causing distress. 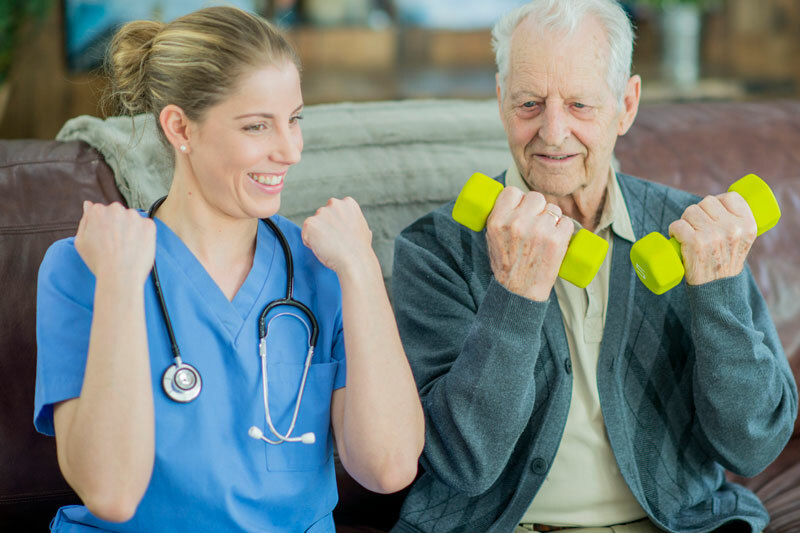 Our team will help you gain the strength to carry on with daily life. In short, palliative care will help improve quality of life. 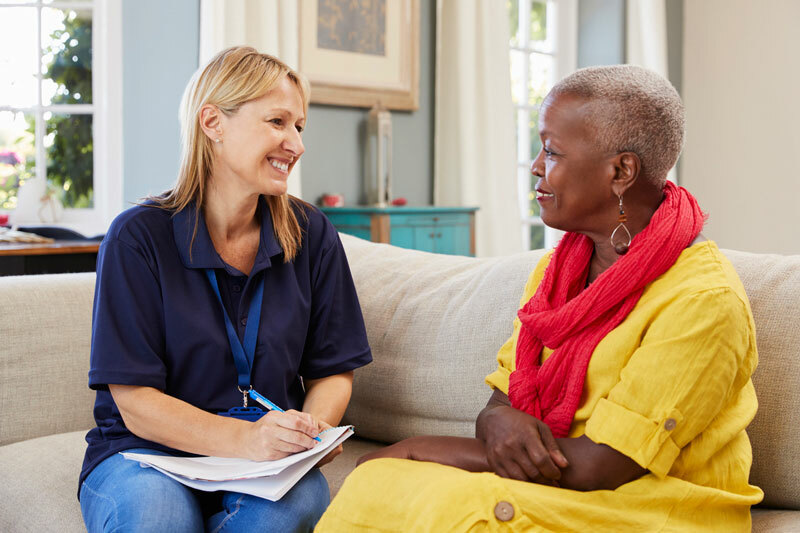 Independence Home Care of New York Inc., offers assistance to patients at home because of illness, incapacity or absence of a family caretaker relative in managing and maintaining a household. These services are provided by a Home Healthcare Aide (HHA). The household tasks are performed under the supervision of a registered professional nurse. Services will be included in the plan of care; but may, or may not be ordered by a physician or authorized practitioner. This service may be at the request of the patient and/or family. 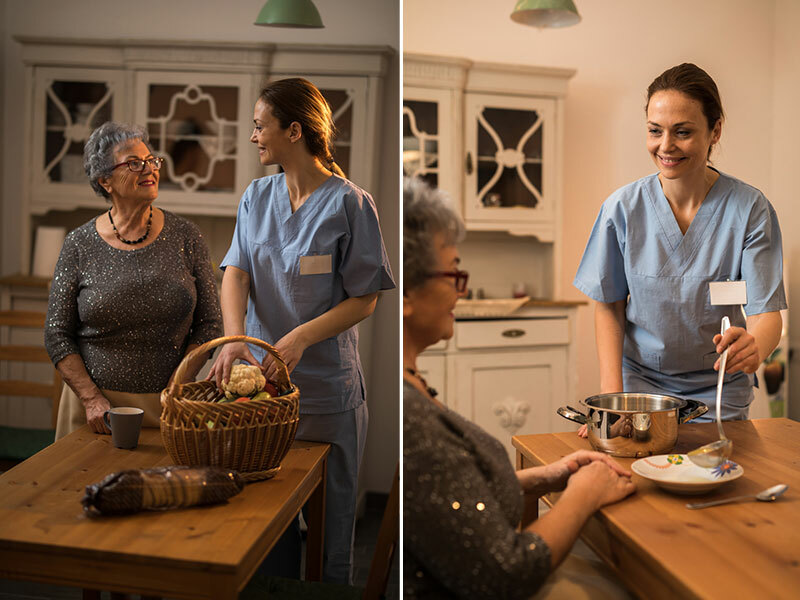 Independence Home Care of New York Inc., offers light work or household tasks for patients at home because of illness, incapacity or the absence of a caretaker relative. 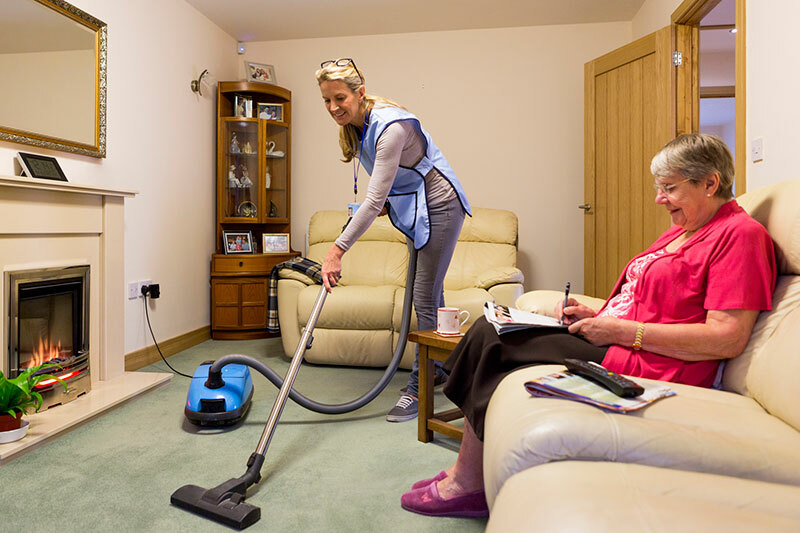 The housekeeping tasks are performed under the supervision of a professional registered nurse. Task include but are not Limited to Making beds, Dusting and Vacuuming, Light Cleaning, Dishwashing, Shopping, Paying Bills. These Services are provided by a Home Healthcare Aide (HHA), or a Personal Care Aide (PCA). Services will be included in the plan of care; but may, or may not be ordered by a physician or authorized practitioner. This service may be at the request of the patient and/or family. 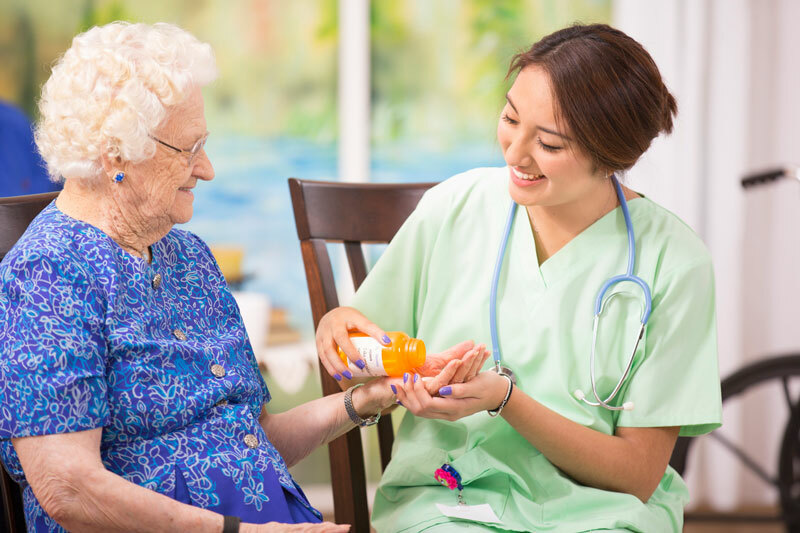 Independence Home Care of New York Inc. (IHC of NY) is a Licensed Homecare Agency (LHCSA) that provides private duty services, to patients who require medical support and assistance in their home. IHC of NY is Licensed to service Erie and Niagara Counties in New York State. All Services are assessed continuously by Registered Nurses. In collaboration with the patient, family and medical providers; individualized care plans are established per patient need and request. Services are primarily delivered by qualified LPN’s and RN’s with support from Home Healthcare Aides. IHC focuses on Palliative Care Services that offers quality of life, safety and comfort care. Medical Social Work Services offers ongoing mental health, social and community support enhancing a person's day to day life activities. Independence Homecare of New York, Inc. If your loved one needs home care services, or you would more information on our services, call the number below - or use this contact form to email us.